The initial consultation allows me to not only get to know you, but give me the opportunity to understand how I can best help you. The consultation will also ensure you enjoy the studio environment as well as being compatible with myself as a trainer. I truly believe in the power of working together with my clients to help them achieve their goals, and being able to connect with my clients is a large part of why I’m so passionate about being a trainer and coach. It doesn’t matter whether you’re looking to lose weight, gain strength, carrying a physical injury, or find exercise intimidating, I can work with you to help you not only reach your fitness goals, but support your overall health and wellness journey. Every training session with me focuses on overcoming your limitations, doubts and fears so we can make room for you to gain the confidence, strength and health you’ve always wanted. 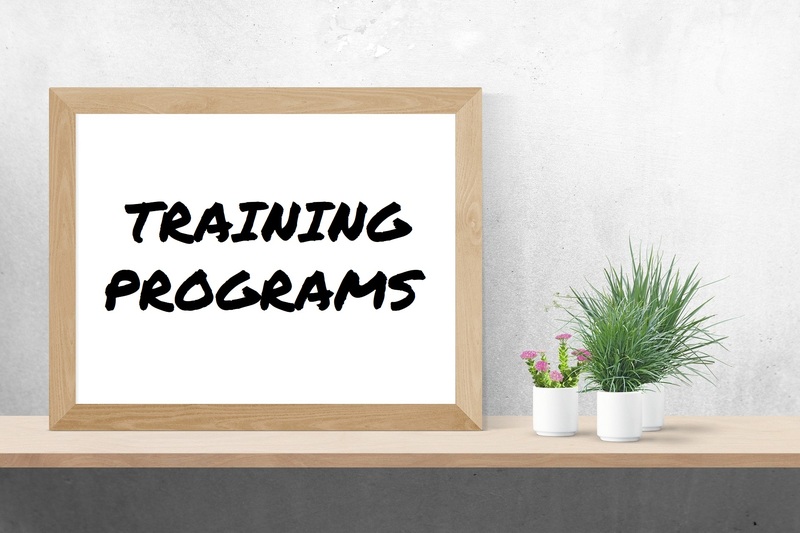 We will work together to not only provide you with an appropriate training program for your needs and goals, but also ensure you are continuously challenged at an appropriate level for you. The studio I train my clients at is called Re-Boot Fitness. It is an independent boutique studio located in North Perth which prides itself on providing a non-intimidating environment for everyone from first-time gym goers to more advanced clients. The owner, Michael’s holistic approach to health and fitness reflects my personal beliefs and mission as a trainer to help individuals make a positive change in their life, and is the reason I choose to provide me services from this studio. No-one likes to be poked and prodded, but getting to know what’s really happening inside your can be critical to not only developing the right training and nutrition approach for you and your goals, but also pick up life-changing information about your body. This innovative piece of equipment provides a quick, non-invasive, easy measurement of your body composition, delivering you a guideline of your lean body mass, body fat mass & percentage, skeletal muscle mass, visceral fat level, fitness age, fitness score plus much more. The scanner in conjunction with the innovative Evolt Active APP, you can access your results via a smartphone, tablet or desktop anywhere and at any time. The application automatically graphs your results over time on your personal dashboard, this allows us to track your progress and make changes to your training and diet accordingly during your review sessions. Beyond the training applications, the Evolt 360 APP can help us make the right dietary choices for your training goals. The application allows you to access the world’s first artificial intelligent macronutrient profile and receive a custom breakdown of how much protein, fats and carbs to eat for your specific body type and fitness goals. Optimal performance requires optimal nutrition, but when it comes to understanding what to eat for your fitness goals, it can be hard to make sense of all the conflicting information out there. After completing an EVOLT 360 BODY COMPOSITION SCAN, we can review your scan results and discuss an appropriate macronutrient breakdown and provide a sustainable food plan to suit your training, fitness goals and lifestyle. Through the consultation, you will not only learn the basics of nutrition for your fitness goals including appropriate calorie consumption and macronutrient counting, but learn how to adjust these figures. By learning how to accurately record your food choices over a set amount of time, you can create healthier habits and learn to balance lifestyle choices such as eating out and alcohol consumption. The Final Consultation allows us to not only review your progress and results within the program, but also discuss any questions you may have moving forward and put an appropriate plan in place so you can feel confident in the next step of your health and fitness journey. Enquiries: For more information or to register for Accountability Coaching, contact Eva directly via email at eva@konquerfitness.com.au or click below.